The future of any organisation is too important to leave to chance. Effective management, strong leadership and exceptional client care are the cornerstones that underpin the competitive differentials of many successful organisations. Lawyers, accountants, finance professionals and their support staff cannot rely solely on legal and technical know-how to bring them success in their profession. Competitive pressures already mean that a firm grip of management issues is essential in building strong organisations and rewarding careers. Please use the links below to browse our comprehensive selection of open access leadership and management courses. Taking your career to the next level is not just about amassing technical expertise and experience. 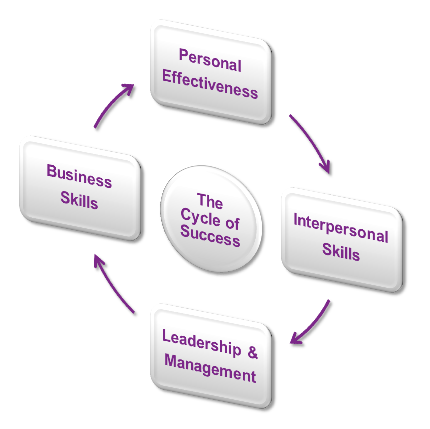 Interpersonal and communication skills are expected from the board and other senior executives. You may suddenly find yourself managing a team and dealing with the nuances and personalities of different colleagues, while at the same time being responsible for ensuring team performance and results. Developing your team and nurturing talent is yet another challenge which requires not only management but true leadership skills. We have a growing range programmes tailored to your profession and career level, which will provide you with the knowledge and the tools to bring these qualities to the senior role you have just achieved, or aspire to. If you are seeking a promotion, developing these skills will ensure that you stand out from the competition. Please use the links below to view the modules for your programme of choice. We understand that a career development programme is an important investment in your future, so if you have any questions, call 0330 060 3200 or email cpdenquiries@bpp.com. One of our team will be delighted to help you by discussing options and answering any questions you may have. Our flagship programme aimed at individuals recently appointed to, or aspiring to, senior positions such as financial controller or director is applicable to both the private and public sector.